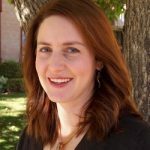 Colorado medical license profile for Margaret Pareso Maeder. 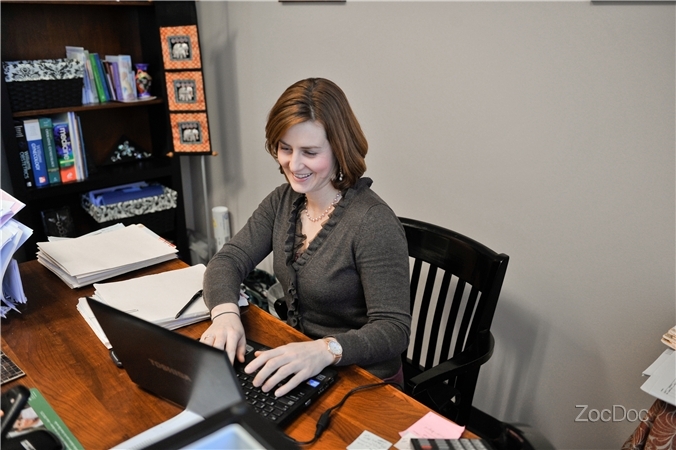 Staff photo bio for Margaret Maeder at Rocky Mountain Women's Care. NOTE: This is NOT an abortion clinic! See page 2. 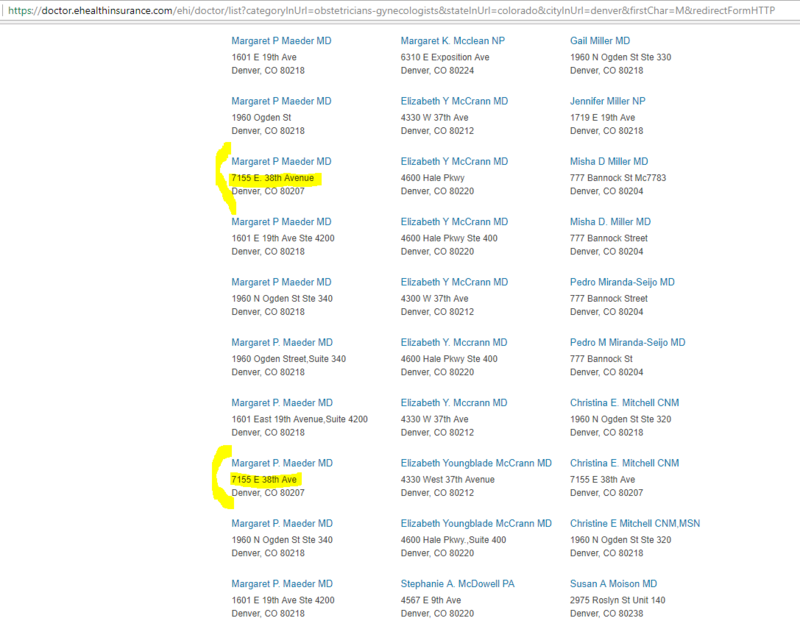 BlueCross/BlueShield listing for Margaret Maeder at Denver Planned Parenthood abortion clinic. See page 2. 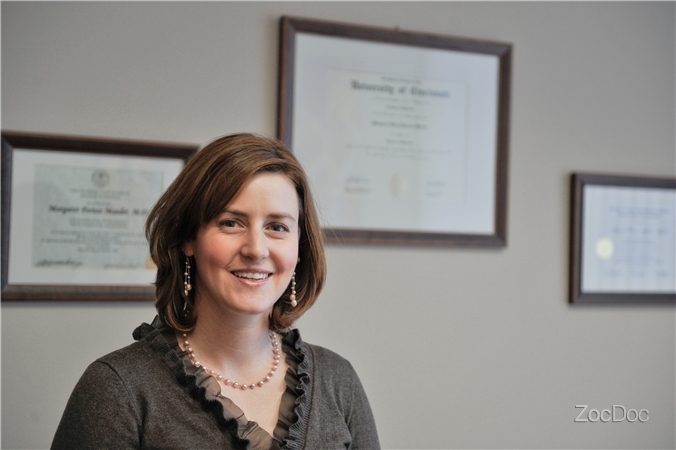 Listing for Margaret Maeder at Planned Parenthood abortion clinics in Denver and Durango, CO. 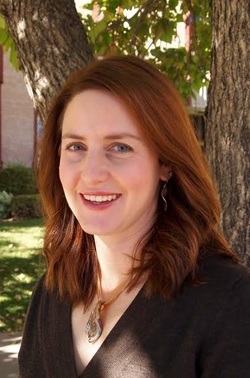 Listing for Margaret Maeder at Denver Planned Parenthood abortion clinic. 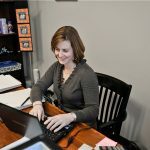 General profile for Margaret Maeder, MD, on HealthGrades.com. 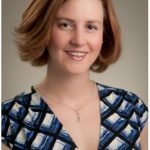 General profile for Margaret Maeder on Sharecare.com. 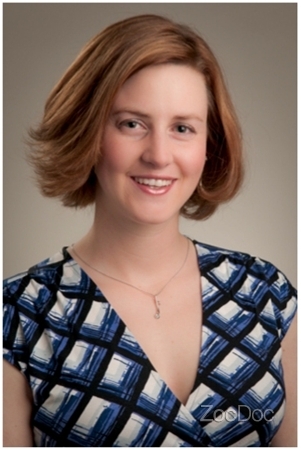 Margaret Maeder staff photo bio at Rocky Mountain Women's Care. NOTE: This is NOT an abortion clinic! 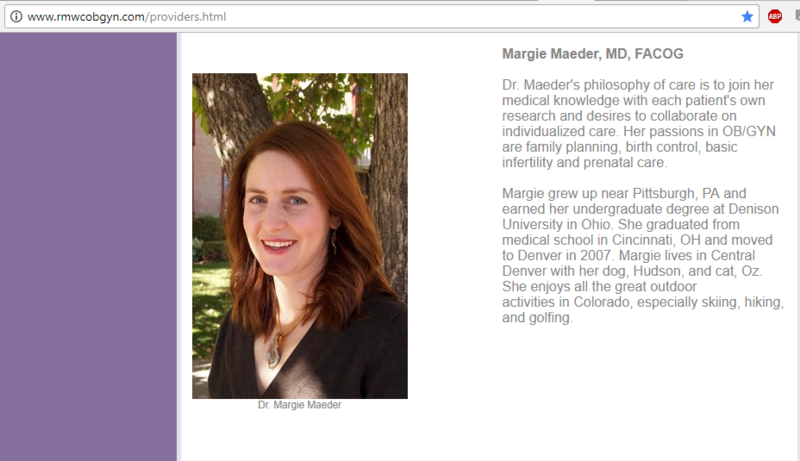 Listings for Margaret Maeder at Planned Parenthood abortion clinics in Denver, Aurora, Boulder, Colorado Springs, Durango, Ft. Collins, and Littleton, CO.
Insurance provider listings for Margaret Maeder at Planned Parenthood abortion clinics in Aurora, Boulder, Colorado Springs, Denver, Durango, Fort Collins, and Littleton, Colorado.